Our range of Brindle Blue Granite Stone are hard and durable. Its smooth finishing offers a classically elegant feel to the applicable area. 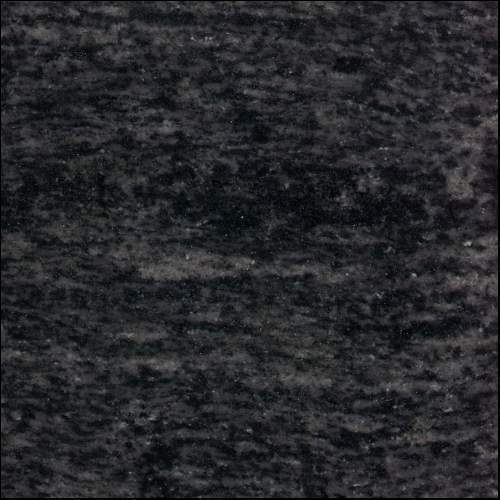 These Brindle Blue Granite can be available in varied colors, sizes and at affordable price. Our array of granites are widely acclaimed for uniformity and optimum compressive strength. Tanushikhar Stones, established in the year 2010, is based in Jaipur, Rajasthan, India, is one of the prestigious suppliers of Sand Stone and Natural Slate. Our name is famous in the national market, as we offer distinctive collection of Sand Stone, Slate Natural and Slate Polished in various shapes and sizes. The quality and reliability of our products have attained many clients from all over the nation. Our popularity gives us strength to serve our clients in the best possible way. Facing to the huge competitions in this domain, we differ ourselves by providing high quality and sturdy structured building materials in timely manner. Also, our vendors provide us best solution in the market that makes us to deliver best quality of products to the clients end. In the industrial market, we took the lead by successfully developing comprehensive product range of sand stone and natural slate with pretty good quality and competitive prices. The entire manufacturing section works at our vendor base is built to earn the maximum trust of our valued customers. We leave no stone unturned when it comes to our quality control procedures, from choosing the best raw materials to packing methods, all is accomplished perfectly. Furthermore, transparent business dealings, prompt completion of assigned task and wide distribution networks are some of our positive attributes.